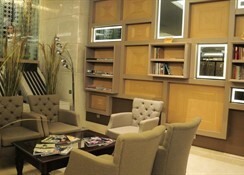 Located right on Taksim Square, the Grand Star offers an indoor pool and a fitness centre. 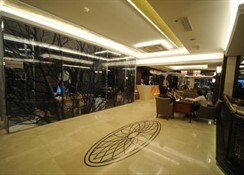 It features rooms with free Wi-Fi. 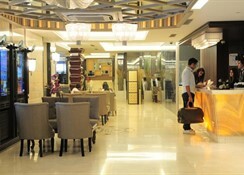 Hotel Grand Star’s renovated rooms are spacious and have a built-in closet. Each one has a flat-screen TV with multilingual satellite channels and a work desk.Some rooms feature a sea view. 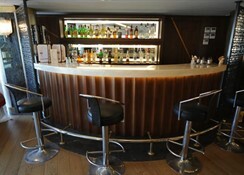 At Dion Bar and Restaurant, guests can enjoy regional dishes including lamb stews, seafood dishes and local spirits. 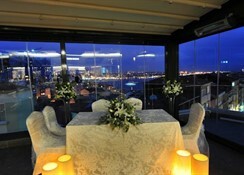 The restaurant boasts large windows overlooking the Bosphorus. 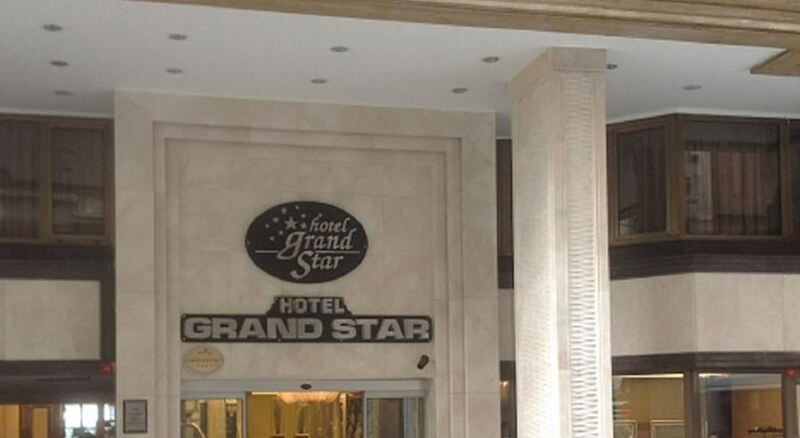 Grand Star Hotel is less than a 2-minute walk from Taksim Metro Station and less than 20 minutes’ drive from popular attractions such as the Blue Mosque.